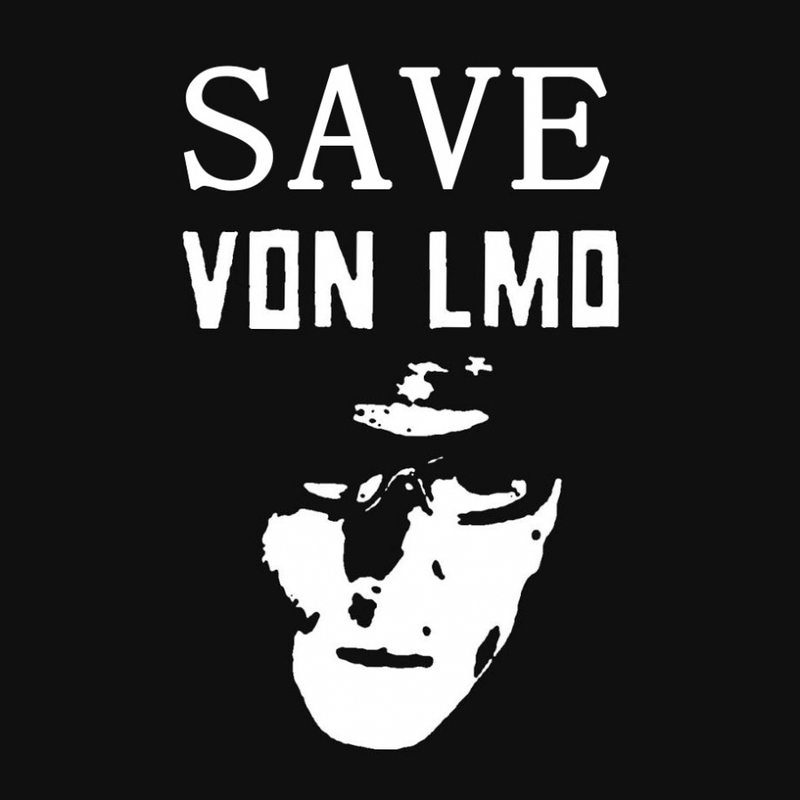 To help the artist offset his expenses, the show organizers have turned the event intpo a benefit to raise funds towards Von LMO's substantial medical expenses, and a celebration of his music. A gofund me campaign is also underway. Another NYC legend, Martin Rev from seminal '70s electro-punk band Suicide, will now headline the show, featuring also James Chance & the Contortions. More info and tickets here.